An improved form of dwarf Columbine having dainty flowers in shades of blue, pink or white which hang from slender stems above mounds of finely cut leaves.Height and spread 15cm. Will grow in sun or partial shade.<br> Tough and easy to grow. 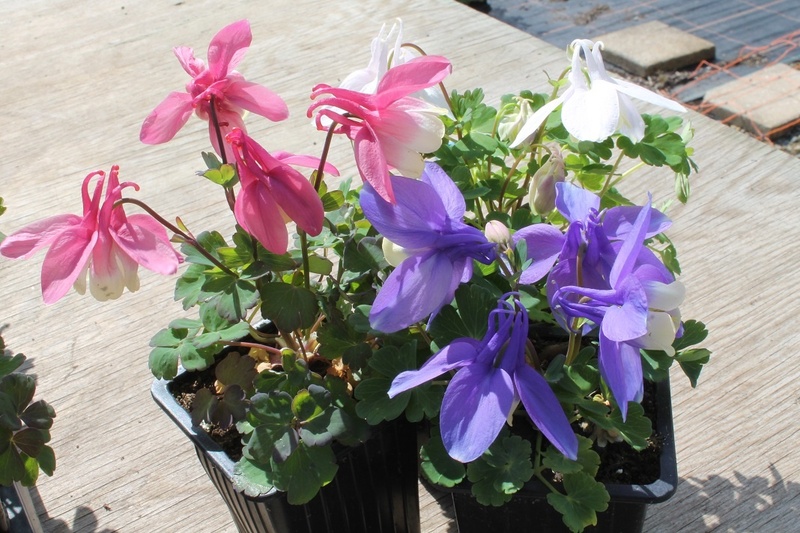 An improved form of dwarf Columbine having dainty flowers in shades of blue, pink or white which hang from slender stems above mounds of finely cut leaves.Height and spread 15cm. 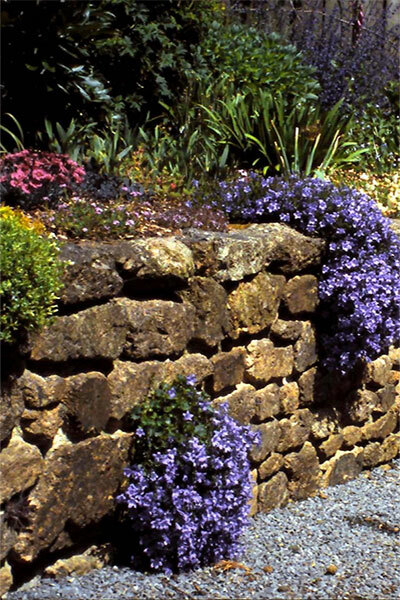 Will grow in sun or partial shade. Tough and easy to grow.